Ryan serves as our director of client services in Austin. This self-described “people person” started with Beck as an office engineer trainee and worked as an assistant project manager. After a few years away from Beck to learn the development side of the business, Ryan returned to Beck to focus on client development and retention, as well as strategic pursuits. His construction and development background helps our clients because “I understand what it takes to build a building. That translates when I am working with clients to help them solve their problem, be it budget, constructability, or scheduling.” Our clients would agree. Along with positioning us as the design-builder of choice in the Central Texas region, our clients respect and appreciate what we do. 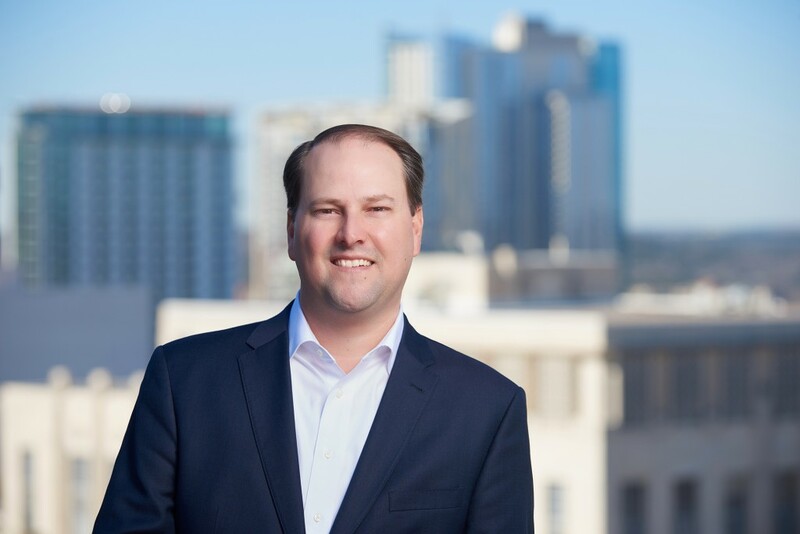 Ryan cares about the Austin community, and demonstrates that by active participation in a number of local organizations, including the Greater Austin Chamber of Commerce, ULI, the Dell Children’s Trust and the Real Estate Council of Austin. He serves on the boards of the Austin AGC, the Coastal Conservation Association, the San Gabriel Chapter of CCA Texas and the State Executive Board of Directors for CCA Texas. He was recently appointed to the City of Round Rock Ethics Commission. In his free time, Ryan loves spending time with his family and in the great outdoors. The Texas A&M grad is currently teaching his daughters the wonders of fishing and cheering for the Aggies.